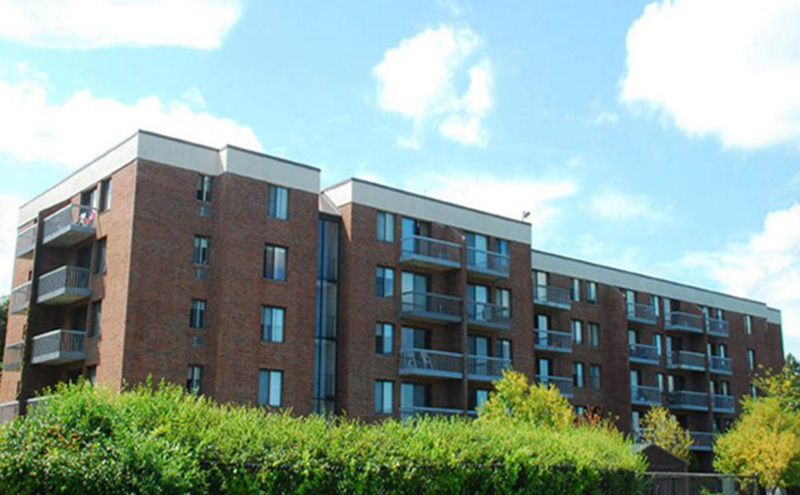 Worcester, MA MassHousing has closed on $22.5 million in financing to Beacon Communities LLC for the purchase, rehabilitation and preservation of affordability at the 156-unit Stratton Hill Park housing community. 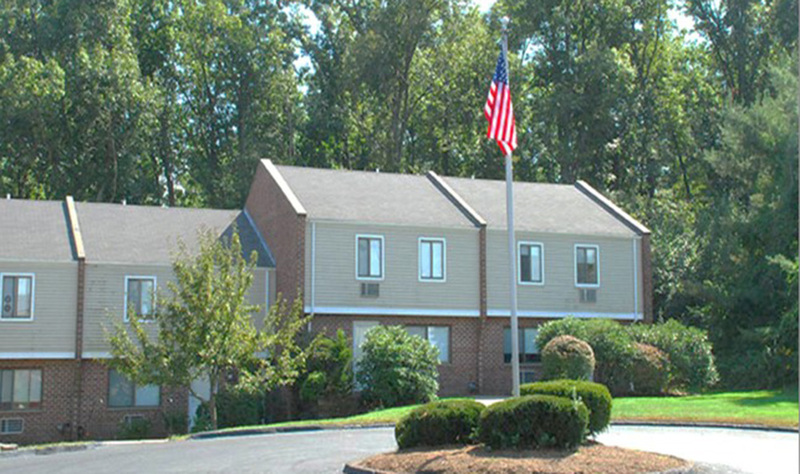 Beacon Communities acquired and preserved Stratton Hill Park under Chapter 40T, a state law designed to help prevent affordable housing from being sold and converted to market-rate rents. The Massachusetts Department of Housing and Community Development (DHCD) administers Chapter 40T. Beacon Communities plans an estimated $9.7 million in property renovation including the creation of eight accessible apartments and common area accessibility improvements, new roofs on townhouse buildings, drainage improvements to the roofs on mid-rise buildings, building façade and balcony repairs and new, energy-efficient windows. MassHousing provided a $9.8 million construction and permanent loan, a $10.2 million equity bridge loan, and $2.5 million from MassHousing’s $100 million Workforce Housing Initiative. The transaction also received $3.5 million in financing from DHCD, $1.2 million from the Affordable Housing Trust Fund, which MassHousing administers on behalf of DHCD, and $15.1 from an allocation of state and federal Low-Income Housing Tax Credits. “It is exciting to preserve Stratton Hill as a vibrant affordable community for families from all walks of life. MassHousing and DHCD were instrumental in helping Beacon Communities finance, preserve and rehabilitate the property. Current residents are ecstatic,” said Beacon Communities acquisition director Michael Alperin. Stratton Hill Park is located at 161 Mountain St. and is comprised of 18 studio units, 82 one-bedroom apartments, 45 two-bedroom apartments and 11 three-bedroom apartments located in two mid-rise buildings and two townhouse buildings. Of the 156 apartments, 16 will be for households earning at or below 30% of the Area Median Income ($25,700 for a family of four), 62 units will be for households earning at or below 60% AMI ($51,420 for a family of four), 50 units will be for working households with incomes between 61% and 80% AMI ($52,247 to $68,000 for a family of four) and 28 units will be rented at market rates. MassHousing has financed 17 rental housing communities in Worcester with 3,297 total units and an original total loan amount of $204.3 million and provided mortgage financing to 2,979 homeowners with an original principal loan amount of $320.1 million.